If you are a proud owner of an iPhone 7 or 8, then opt for this case that comes with a flip cover as your precious device deserves the best protection. 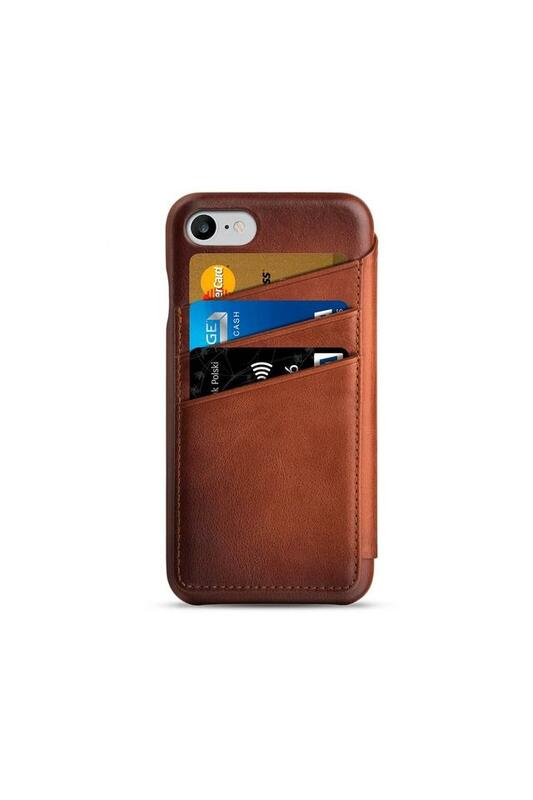 It also features multiple slots that you can use to keep your cards organised. 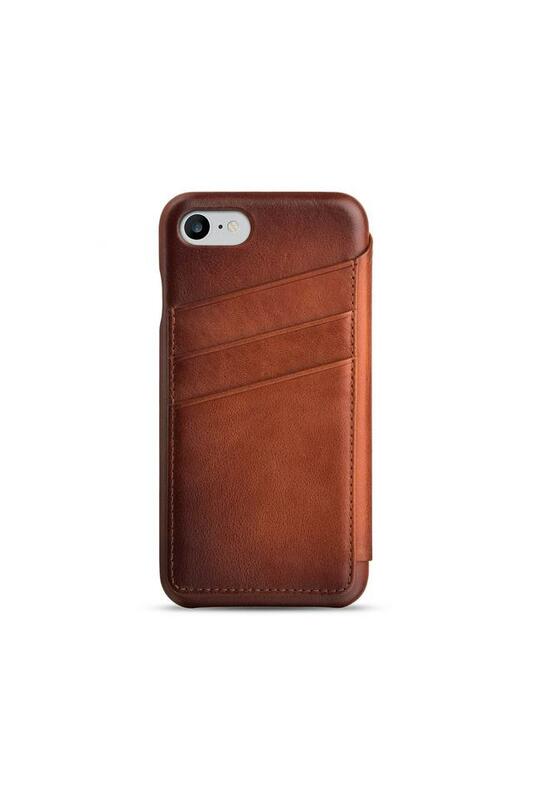 The leather make further lends it a refined finish. 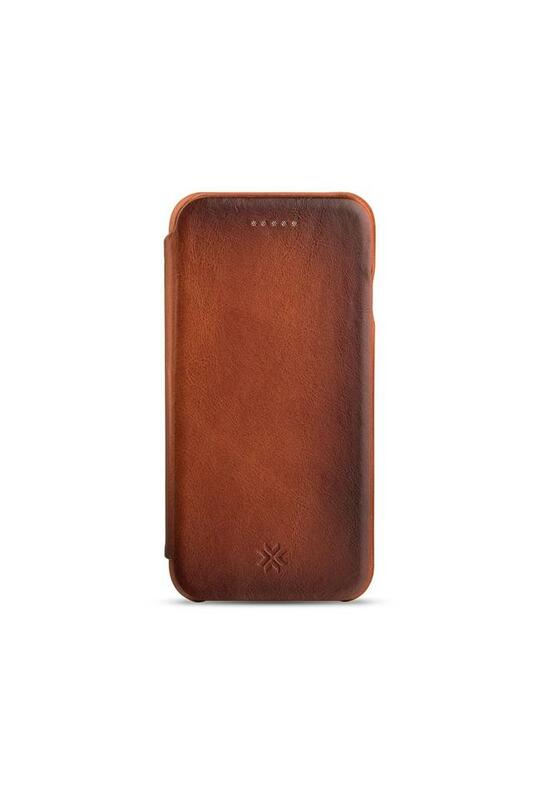 With a premium quality leather make, this case with flip cover from William Penn will be an ideal choice for your iPhone.